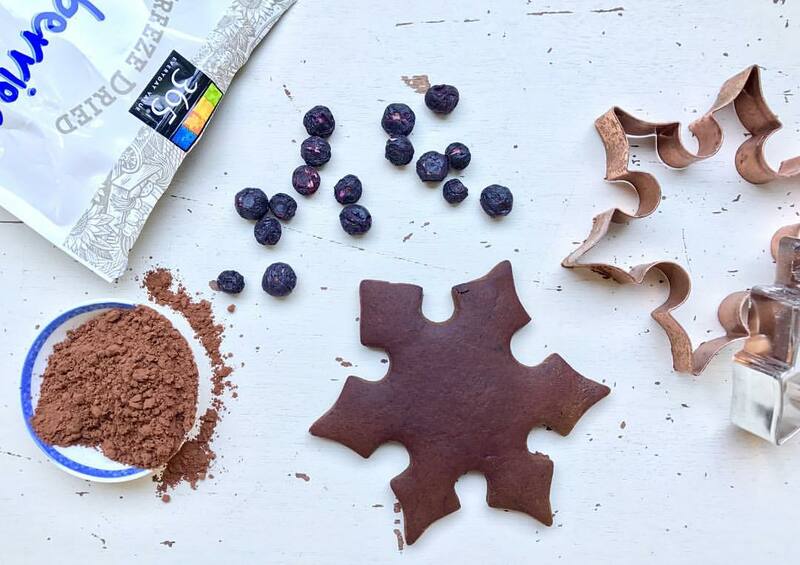 Your New Favorite Gingerbread Recipe - Blueberry & Chocolate! I've been away from blogging for a few years(!) yet it's the perfect time to make a comeback - a sweet & spicy holiday comeback! I'm a huge fan of Nigella Lawson and have watched, re-watched, and watched Simply Nigella on repeat over the past year. Despite the season containing only 6 episodes, this show encapsulates the feeling (for me) of the holidays; warm, spicy, sweet, and inviting. And the lighting and setting of the show? Any baker or cook's dream! 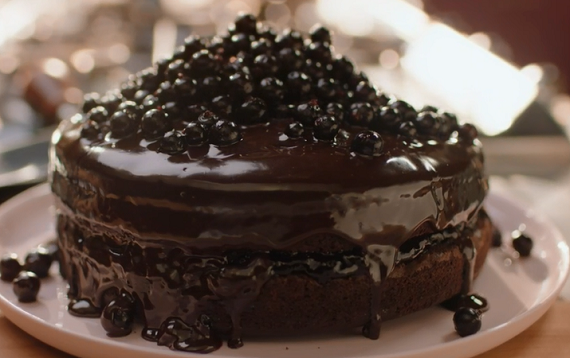 In Episode 5, Nigella fawns over a prodigious tackle box of licorice array - candies, powders, bars, syrups, and even an anise-y black currant incarnation. She goes on to create a chocolate licorice layer cake adorned with fresh black currants, the inspiration for this unique gingerbread delight. Another long-standing inspiration for my baking is Smitten Kitchen. 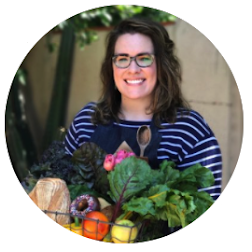 What baker has she not inspired with her simple and enticing recipes and expertly styled photos? Whenever I start thinking about creating a recipe, I turn to the vast interwebs of endless information. I used to go straight to Martha Stewart for base recipes (I still do from time to time); yet, with the plethora of available baker blogs, it is a baker's blessing to have a wider array of modern inspiration. Licorice and molasses have always held a similar place in my heart and palate; my dad and I are on Team Black Licorice, while my mom and brother prefer the red ropes of our childhood. I love the herby, anisey, rooty flavor. Similar to old-timey soda of yesteryear sarsaparilla, the spicy sulphur of molasses rings the licorice bell of my brain. To me, they are an earthy incarnation of a by-gone era. Yet, I digress; this recipe is adapted from Smitten Kitchen's Spicy Gingerbread Cookies which, in itself, is an amazing classic spicy cookie recipe (I made it as well!). The addition of finely ground white pepper (SK uses black) and coriander both play well with the smokey spiciness inherent to most gingerbread cookie recipes. The addition of barley malt syrup adds a malty earthiness as well; honey or maple syrup can be used in substitution. So here you go; have fun, enjoy, and share with those you love! Place all of the dry ingredients in a medium mixing bowl (flour through salt) and stir until spices are distributed; set aside. In the bowl of a mixer, cream butter and sugars together until fluffy. Add the egg and mix until even fluffier. Add the molasses and malt syrup (or honey). Mix until combined. Add dry ingredients and mix until well combined. Dough may appear to be somewhat dry and crumbly but will come together after a few moments. If it doesn't add a drop or two more of molasses or honey until the dough comes together. Preheat oven to 350'. Roll out cold dough on lightly floured work surface to desired thickness (I roll mine to about 1/4" to 1/3", but roll thinner for crispy cookies, thicker for chewier cookies). Cut out into desired shapes and bake on parchment lined sheets for 12-15 minutes depending on cookie size and thickness. Let cool on wire racks for about 5 minutes. Decorate with your favorite royal icing or buttercream, or eat just as-is!